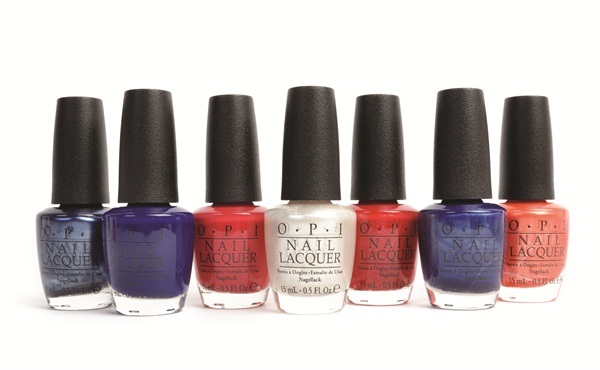 OPI launches seven new limited-edition lacquers inspired by Major League Baseball, marking the first professional sports league licensing agreement for the company. The collection features a range of red, orange, blue, and white hues with names like Short-STOP!, Right Off the Bat, 7th Inning Strrretch, and Umpires Come Out at Night. For more information, visit OPI .